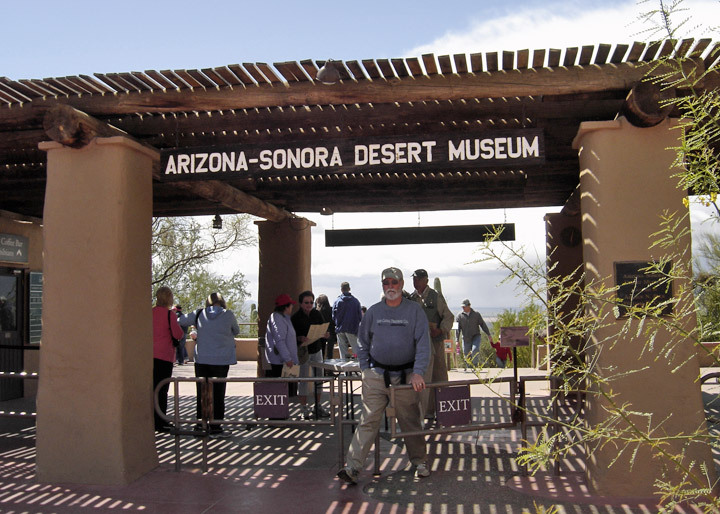 Tucson is the seat of Pima County, Arizona, United States, located 118 miles (188 km) southeast of Phoenix and 60 miles (98 km) north of the U.S.-Mexico border. As of July 1, 2006, a Census Bureau estimate puts the city's population at 518,956, with a metropolitan area population at 946,362. In 2005, Tucson ranked as the 32nd largest city and 52nd largest metropolitan area in the U.S. 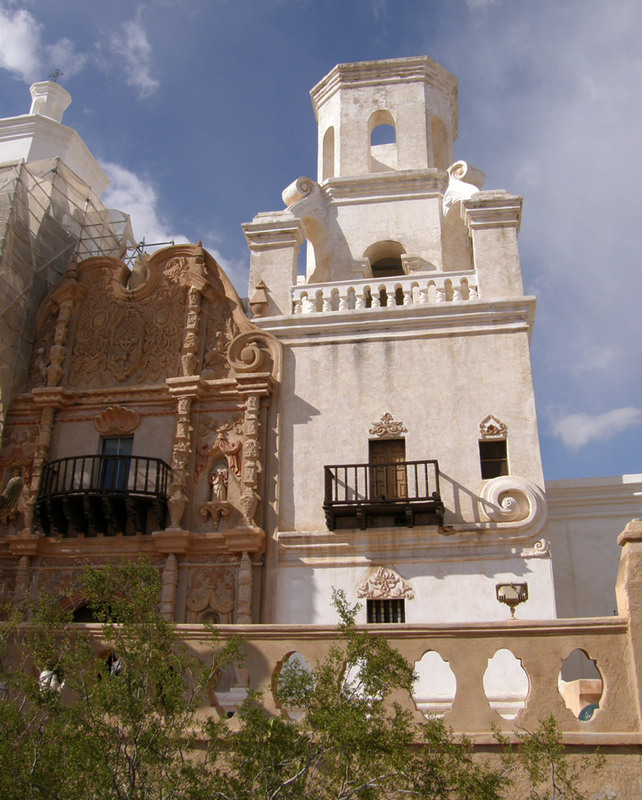 It is the largest city in southern Arizona and the second largest in the state. 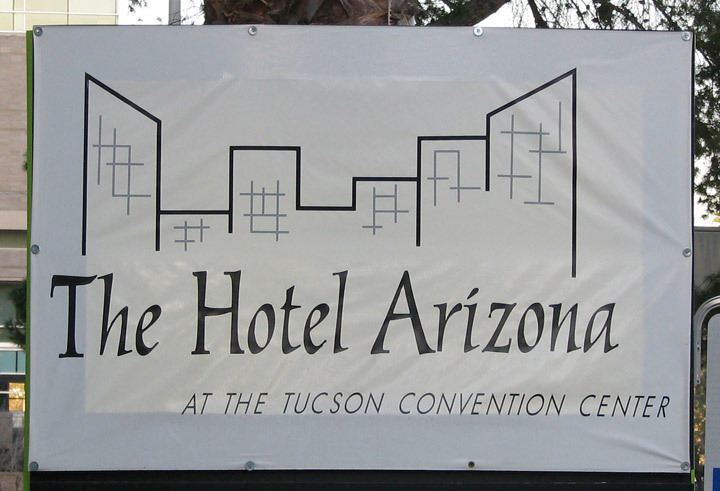 Tucson is also the site of the University of Arizona. 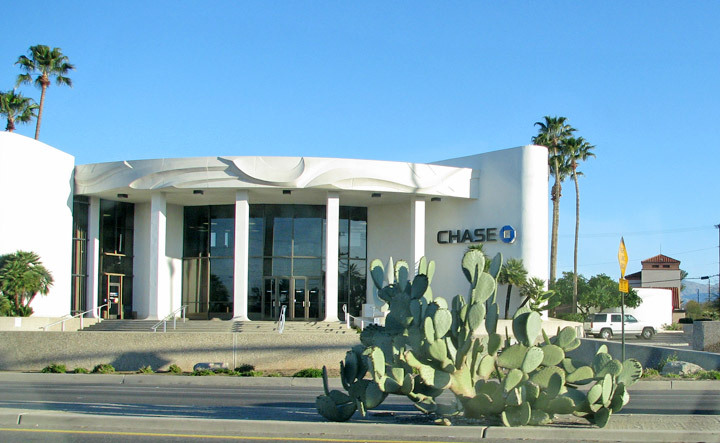 Major incorporated suburbs of Tucson include Oro Valley and Marana northwest of the city, South Tucson (surrounded by Tucson), and Sahuarita south of the city. 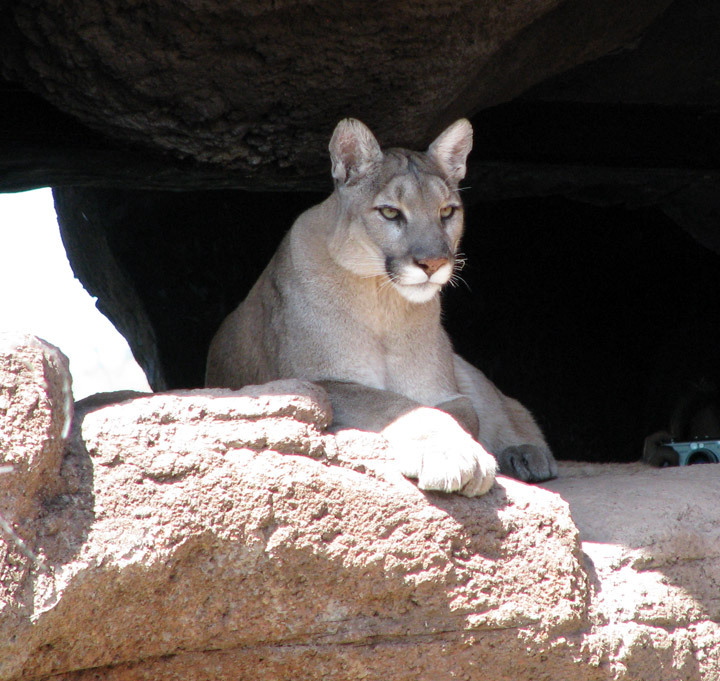 Communities in the vicinity of Tucson (some within or overlapping the city limits) include Casas Adobes, Catalina, Catalina Foothills, Flowing Wells, Green Valley, Tanque Verde, New Pascua, and Vail. The English name Tucson derives from the Spanish name of the city, Tucsón [tukˈson], which was borrowed from the O'odham name Cuk Ṣon , roughly "chook shown"), meaning "at the base of the black [hill]", a reference to an adjacent volcanic mountain. Tucson is sometimes referred to as "The Old Pueblo."